Margot Ellis, co-author of Americans in Paris tells the story of the influential group of American architecture students who attended the world-renowned school and went on to design and build many of our nation’s most recognized and prestigious buildings and monuments. American alumni of the École des Beaux-Arts, famous for being the greatest art and architecture school in the world at the time, include Richard Morris Hunt, Guy Lowell, John Russell Pope, Julia Morgan, and many others. 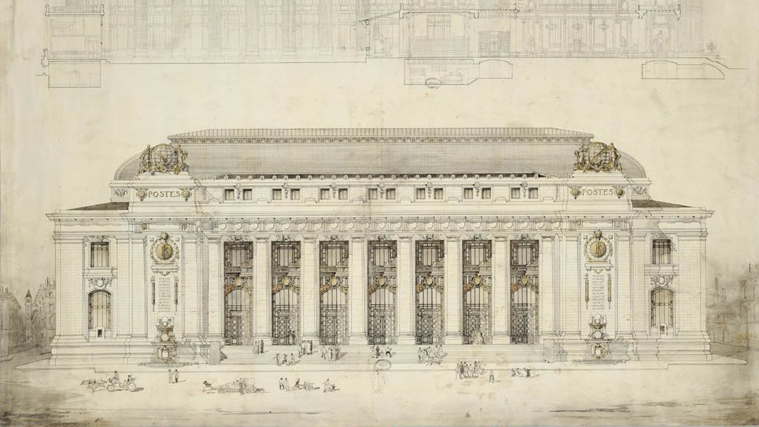 This lecture will provide a broad overview of American architects trained at the École des Beaux-Arts in Paris from mid-19th to mid-20th centuries. The process of adapting the traditional training to the landscape and sensibility of America will be examined. 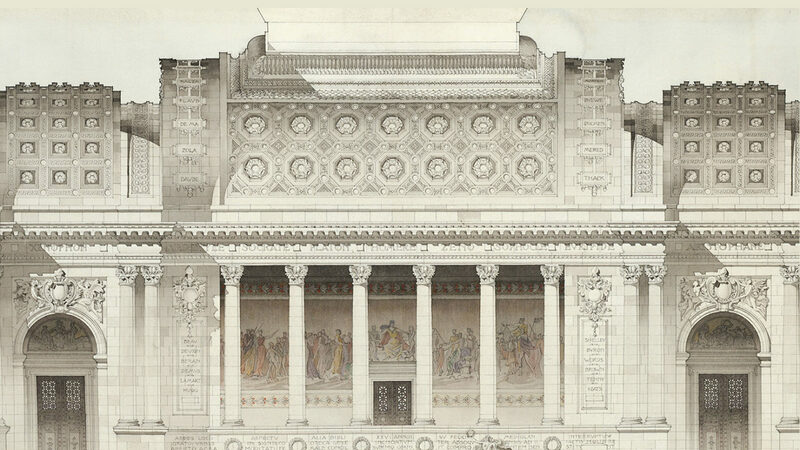 Ms. Ellis will share examples of how classical design contributes to the beauty of monumental, public buildings.